As mentioned in the previous article, the properties of data transmission via a fiber optic depend on the core. Hence, based on the differences in the structure of the core, there are three main types of optical fibers. Microstructured optical fibers are a new type of optical fibers that are different from the above three in a few areas. The core difference is the way in which light is controlled in single/multimode fibers and microstructured optical fibers. 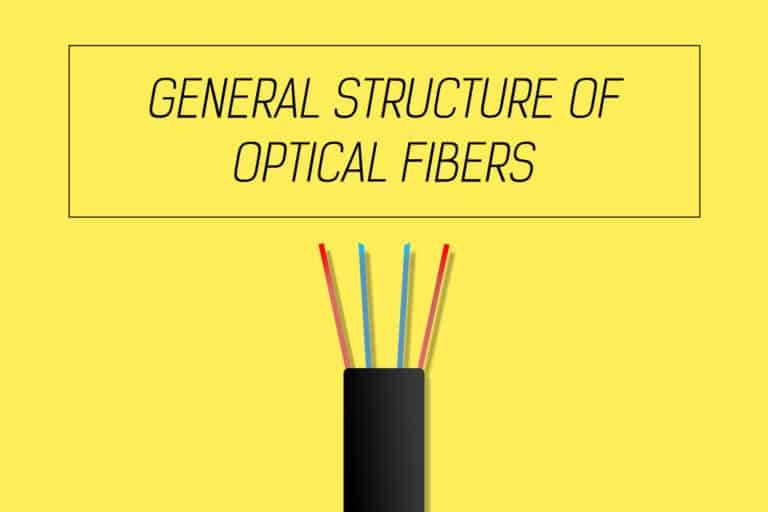 Why should you know about all these different types of optical fibers? Using different type of optical fibers for communication has a practicality associated with it. Communication engineers or network technicians need to be aware of their basics well before designing a network of optical fibers so that they can take quick decisions. The various types of optical fibers listed above come with varying degrees of costs, functionalities, back draw, types of end devices like transceivers, and skills required to work with them. Knowing about them will help you to make a smart trade-off based on your requirements. Single mode, multi mode. What is mode theory? Our intention is to transfer data using light. Hence, we are using optical fibers which are special cables that can guide a light beam. That essentially makes them waveguides because light is a wave. To understand the behavior of electromagnetic waves in waveguides we use a theory known as mode theory. The mode theory (this is a bit of an oversimplification) essentially classifies electromagnetic waves on the basis of wavelengths into different modes. We will understand Mode theory of light in a subsequent article. As the name suggests, this type of optical fiber transmits only one mode of light. To put it another way, it can carry only one wavelength of light across its length. This wavelength is usually 1310nm or 1550nm. You would think that this limits its capabilities of transferring more data. But single mode type of optical fibers is much better than multimode optical fibers as they have more bandwidth and experience fewer losses. So the speed is unmatched. Interestingly, single mode fibers came into existence after multimode fibers. They are more recent than the multimode cables. These cables can carry only one mode, physically, by having a tiny core. That is to say that the diameter of the core is essentially of the same order as the wavelength of the light passing through it. Only lasers are used as a light source. To point out, the light used in single mode fibers are not in the visible spectrum. Since the light travels in a straight direction, there are fewer losses, and it can be used in applications requiring longer distance connections. An obvious disadvantage of single mode fiber is that they are hard to couple. As the name implies, these types of optical fibers allow multiple modes of light to travel along their axis. To explain physically, they can do this by having a thicker core diameter. The wavelengths of light waves in multimode fibers are in the visible spectrum ranging from 850 to 1300 nm. The reflection of the waves inside the multimode fiber occurs at different angles for every mode. Consequently, based on these angles the number of reflections can vary. We can have a mode where the light passes without striking the core at all. 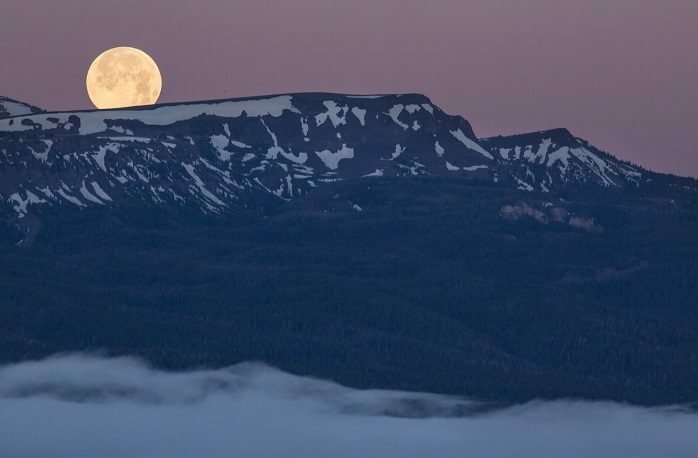 We can have a slightly higher mode which will travel with appropriate internal reflections. Since the basis of optical fiber communication is a total internal reflection, all modes with incident angles that do not cause total internal reflection get absorbed by the cladding. As a result, losses are created. We can have higher order modes, waves that are highly transverse to the axis of the waveguide can reflect many times. In fact, due to increased reflections at unusual angles, higher order modes can get completely lost inside the cable. Lower order modes are moderately transverse or even completely straight and hence fare better comparatively. There are two types of multimode optical fibers: stepped index and graded index. The refractive index of the core of the multimode is uniform throughout the cable. The refractive index of the core changes radially from the center of the core to its surface. If you look at the figure of stepped and graded index multimode fibers shown above, you will notice that the waves in stepped index fiber arrive at the same point at different times. This is because multiple modes have different velocities. As a result, outputs are out of sync, and this reduces bandwidth. This is called intermodal dispersion/distortion. However, this issue can be mitigated by using graded index fibers. Since the refractive index changes radially the higher order modes are bent towards the lower order modes and as a result, they are synchronized in time.